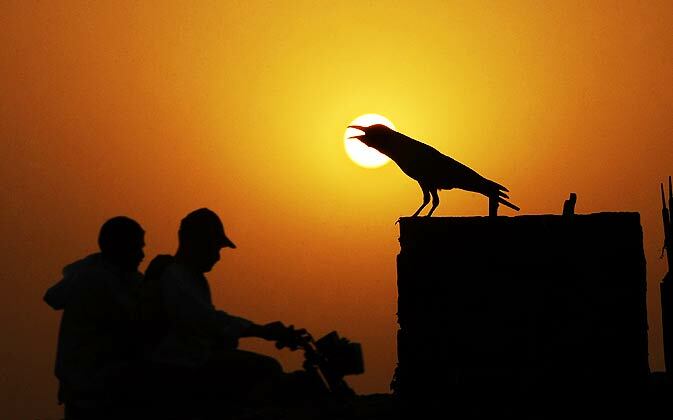 The sub-continent is experiencing its first major heatwave of the season that is crucial for building up a normal monsoon season. It is worth noting that this year the western sub-continent was a under the grip of below normal temperatures due to the everlasting westerlies till April therefore it was feared that the region would miss out the heatwave but luckily it came on time and western Sub-continent heated up on the right time. Weak Western disturbance ’07’ would be passing through the extreme northern areas of Pakistan yet it would not be able to break the heat spell in India nor Pakistan. Precautions should be taken during this wave of high temperatures! Tropical Activity also gaining strength? There might be some hamper in monsoon progress over the western coast of India due to the tropical activity in the Arabian sea (May 20 till May 23) as it could shift the moisture towards Oman and Yemen. Another low pressure area can form in the Bay of Bengal during the next few days which will give boost to the developing monsoon in the areas along Bay of Bengal. 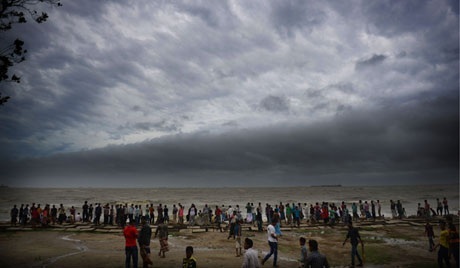 According to PWP, during the first week of June the western coast of India would see frequent formation of thunderstorms and there are slim chances of another tropical activity in the Arabian sea and therefore PWP believes that monsoon might set over Kerala earlier than June 3. 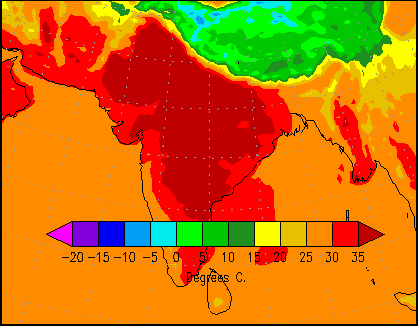 Temperature in the Bay of Bengal and the Arabian sea are around 28°C till 31°C. 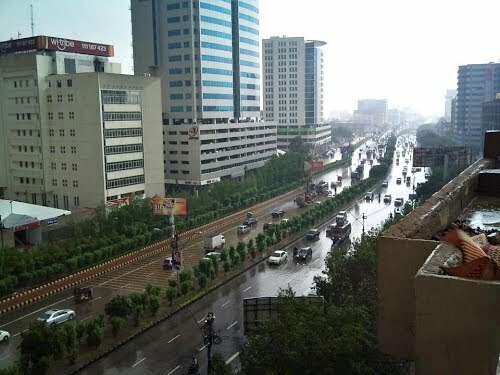 Northern areas of Pakistan can get monsoon rain during the first week of July while central areas can get monsoon rain during the first/second week while southern areas can get monsoon rain during the second/third week of July. ← Cyclone Mahasen threatens Bangladesh, Myanmar and India – Special Coverage! I liked the heading pakistan bakes in oven extremly.. Thank you very much Waseem 🙂 Cities did make yesterday, 50 C in some cities of Sindh. are there any chances of cyclone in sindh in coming weeks? Thank you Amer 🙂 and Glad to know that you are fond of monsoon. what will happen in Islamabad and khaur. baber bhai cyclone bannay ka koi chance hai arabian sea main? aur us se karachi main barish hogi kya? Yes there are chances. So far no chance of rain in Karachi. Temperatures here in Lahore reaching 47C for the second consecutive day. When will we see some relief from these temperatures here in Lahore and any rain in the forecast? There will be some affect on temperature that is lowering of temp in the coming days however temp will remain above 40C till many days. i have heard that there is a chance of cyclone in arabian sea so is it true?